Princess & the Paper presented by A Jillian Vance Design: My Mother's Day card to my Mom! My Mother's Day card to my Mom! Hey everyone!!! 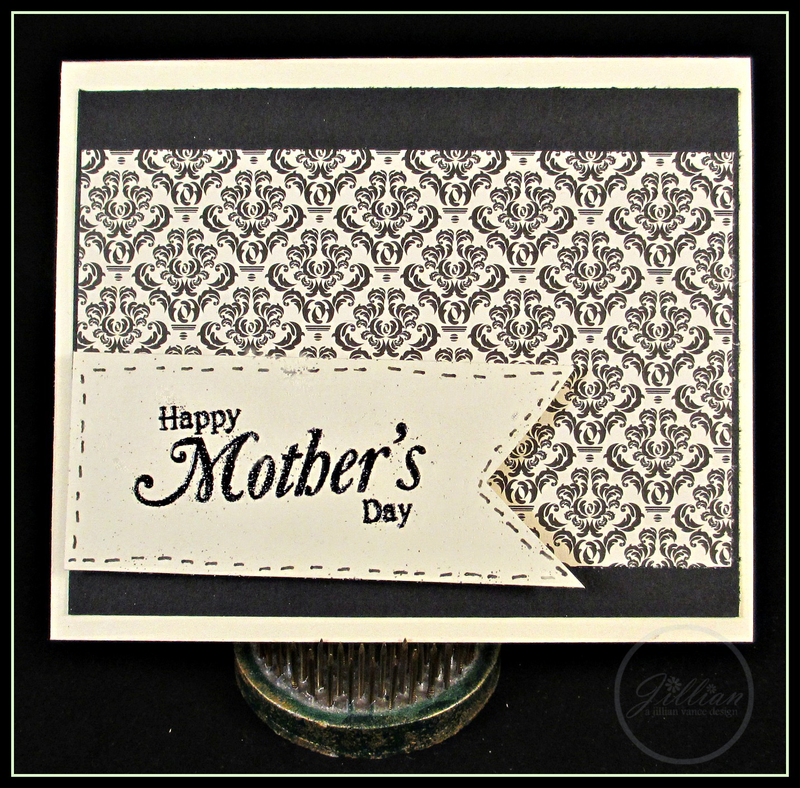 Today I have a card that I made for my mom for Mother's Day. It just happened to be Damask, so I thought I would enter it in the challenge!!! This was such a simple card to make. Thanks so much guys for checking out my blog today! Awe. What a sweet card. 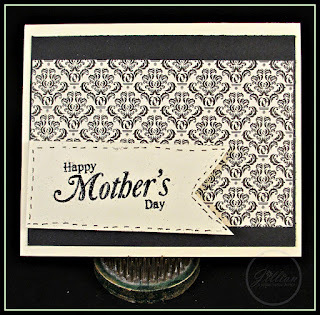 This is a lovely card for Mother's Dday!